Use the arrows to browse historic photos and images of Ric Mixter and Dan Hall. Hover over a photo to learn more! Ric films on the remote Spectacle Reef lighthouse. 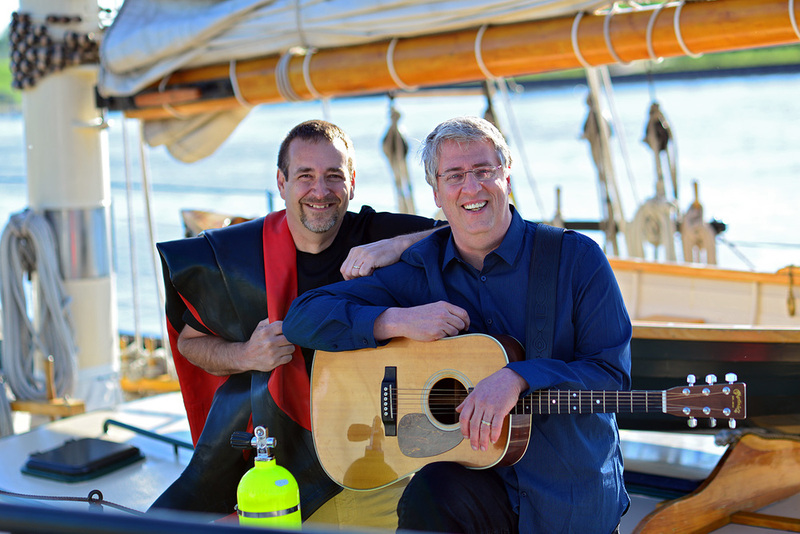 Photo courtesy of lighthouse guru Terry Pepper. Ric ice diving for a TV Special. Dennis Hale with the lifejacket that saved his life on the SS Daniel J. Morrell. 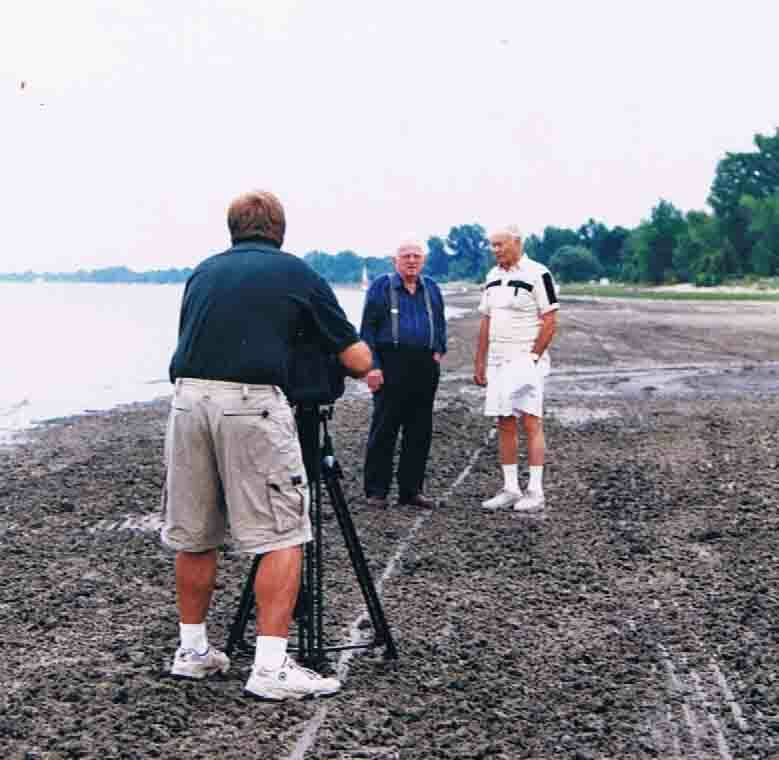 Ric Mixter filming two survivors from the Novadoc during the 1940 storm. Georgian Bay, Ontario. Ric with Cedarville survivor Ed Brewster and Imageworks marketing manager Adam Reister. 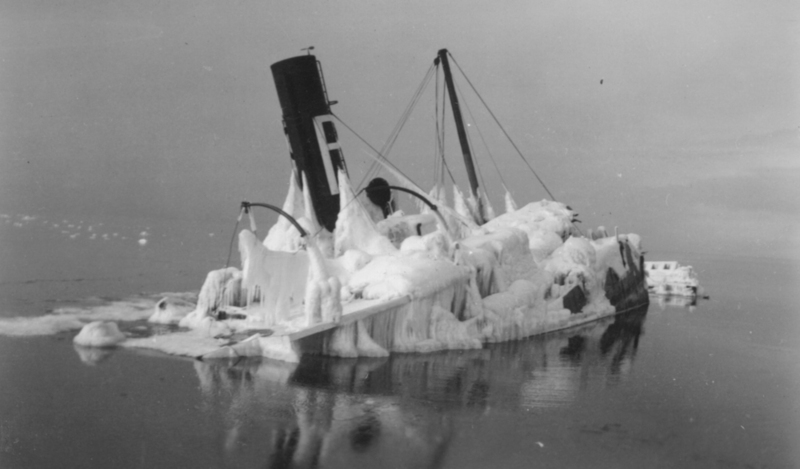 Wreck of the Anna Minch (1940 Storm) Lake Michigan. SS HB Hawgood aground near Port Huron. SS HB Hawgood aground near Port Huron. This ship was helmed by Ed Kanaby "The Wheelsman". 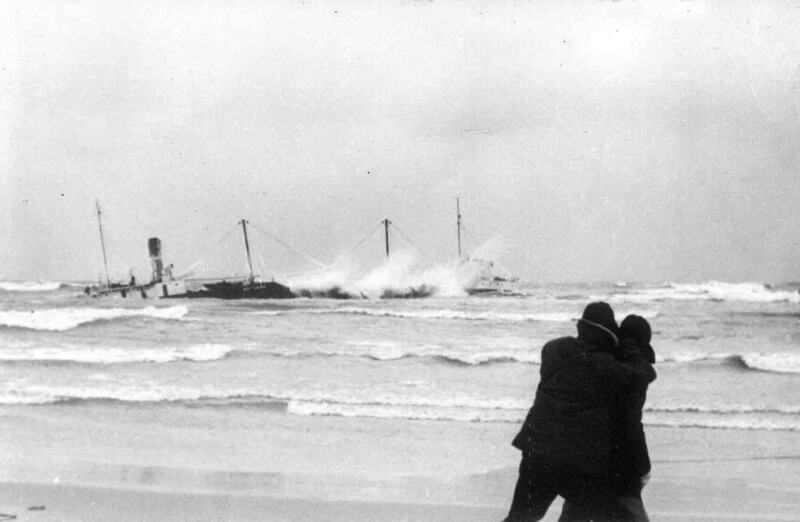 Shipwrecked Novadoc falling into Lake Michigan after the 1940 storm. 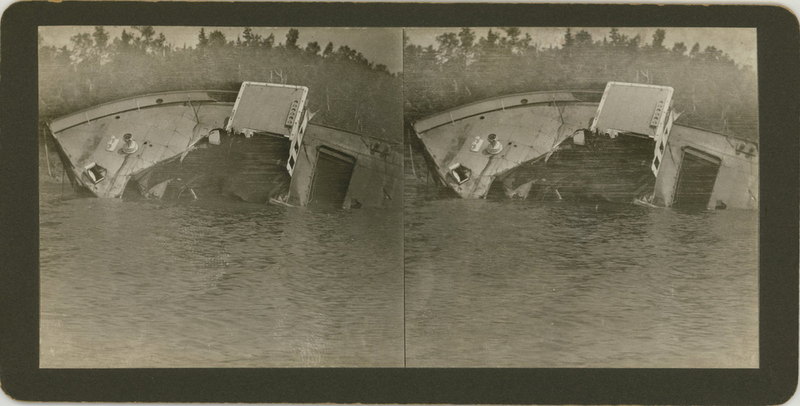 1905 storm ripped this pilothouse right off the ship. 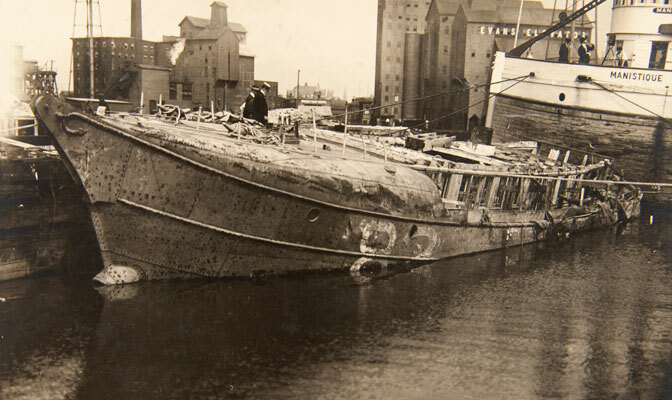 Lightship 82, lost near Buffalo NY in the 1913 storm. 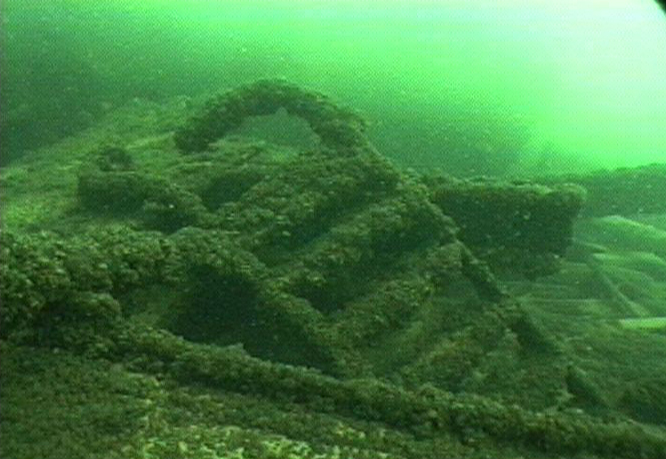 It was found underwater, but the crew was missing. Bystanders look on as the crew are still aboard during the 1940 storm. Plymouth iced. Wrecked near Marquette. It would later be rebuilt and lost in the 1913 storm with 7 lives. 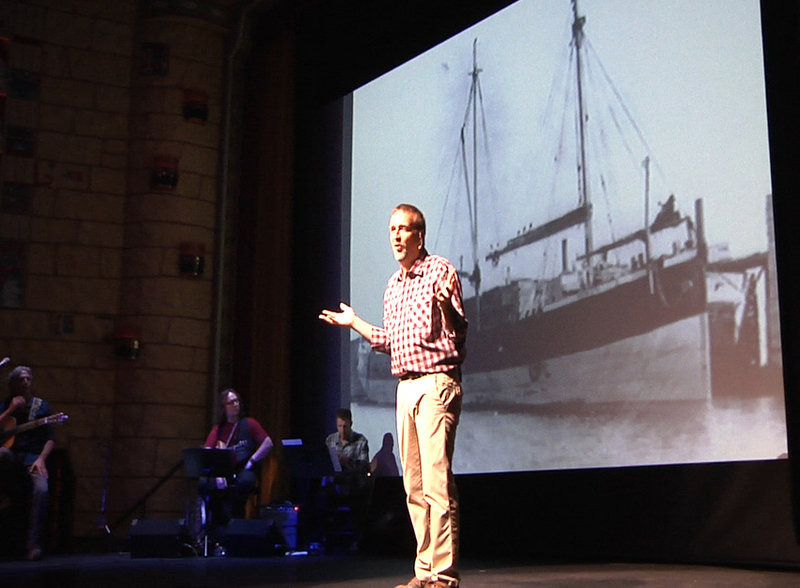 Shot from Duluth, MN of the ship being battered by the 1905 storm. 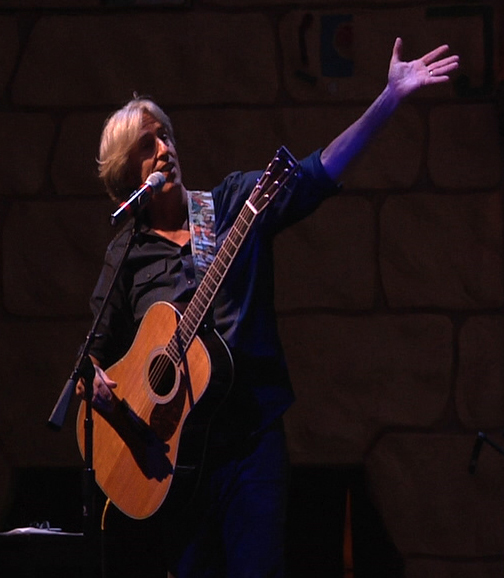 Ric live in Holland, MI ! 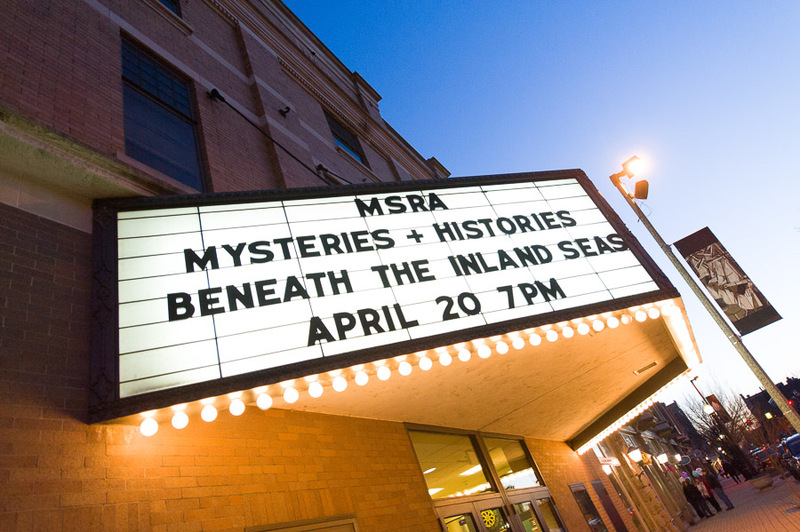 Packed house at Knickerbocker with Michigan Shipwreck Research Associates!